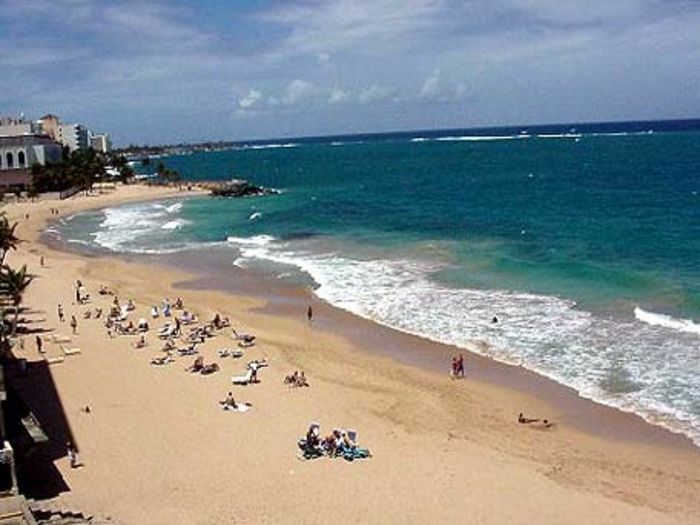 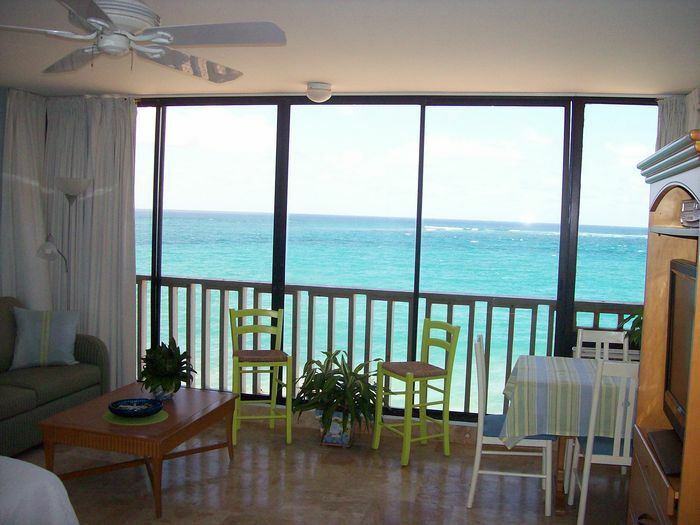 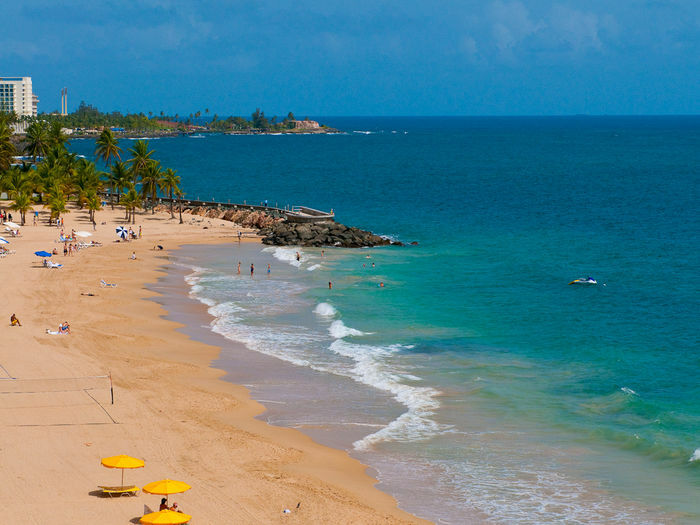 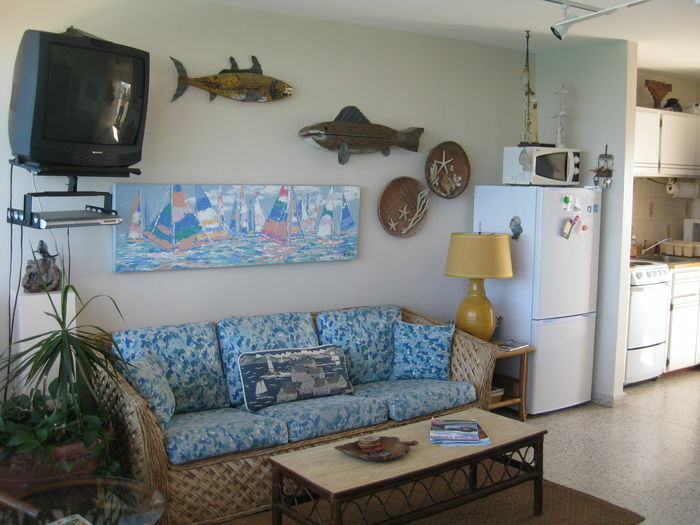 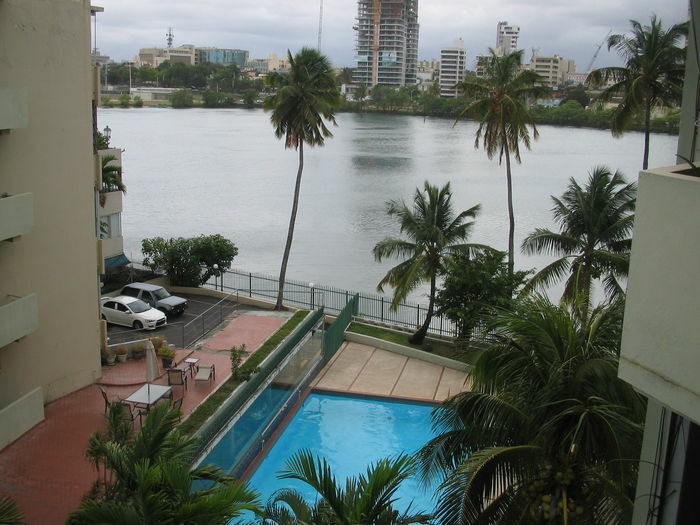 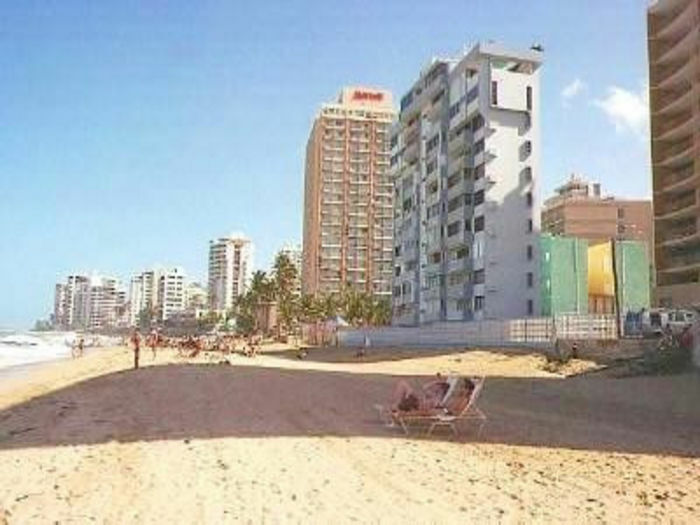 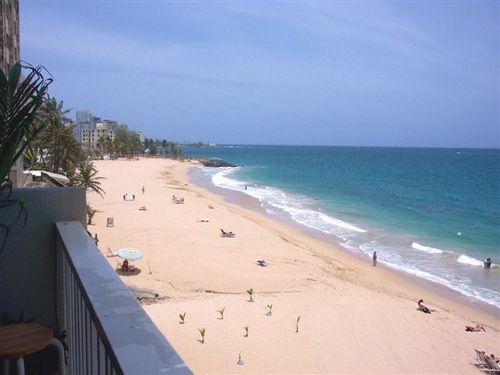 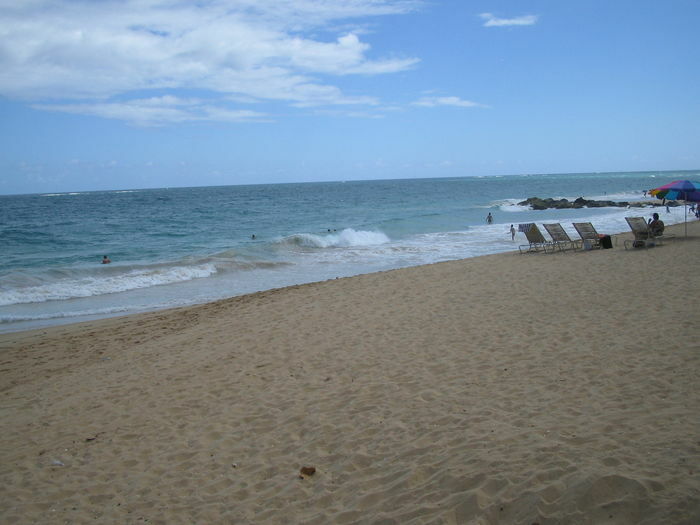 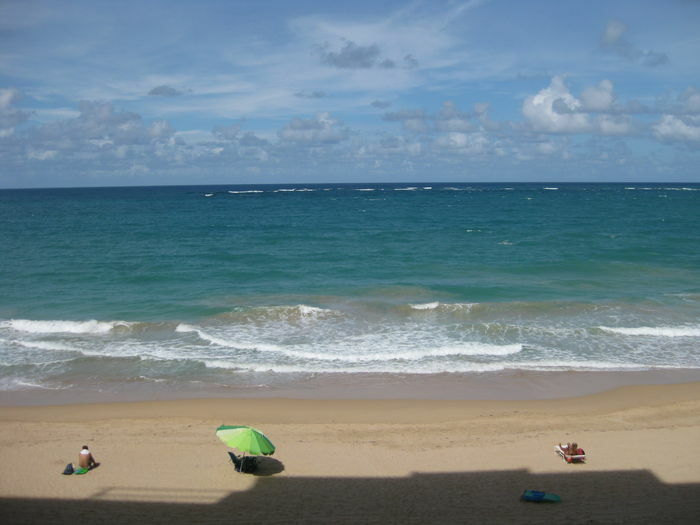 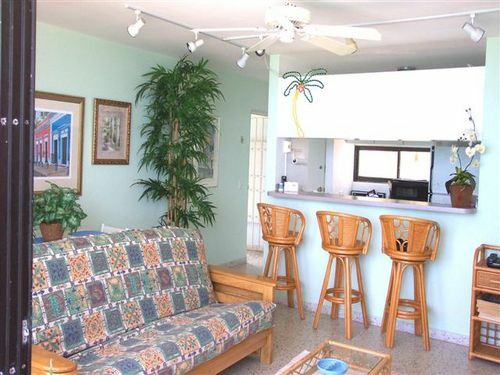 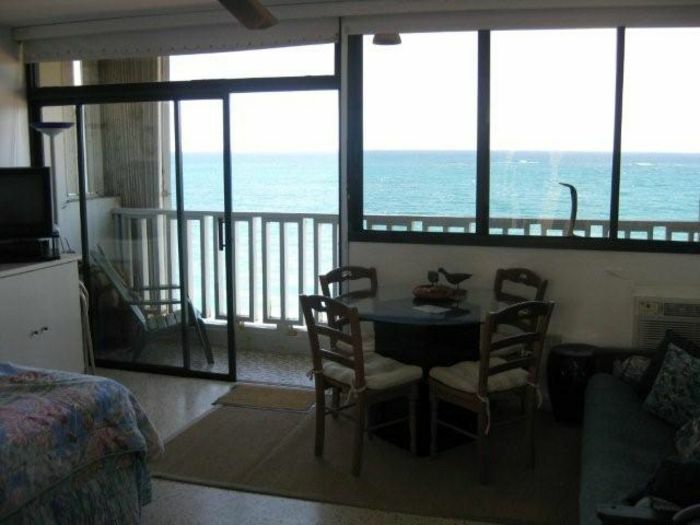 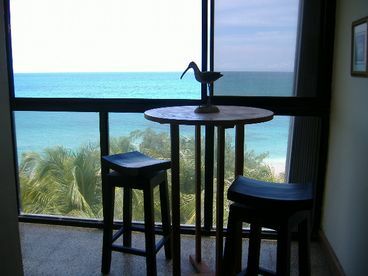 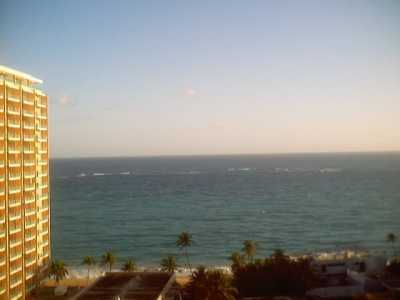 Search 24 Condado private vacation rental oceanfront vacation homes and beachfront condos in Condado, Puerto Rico. 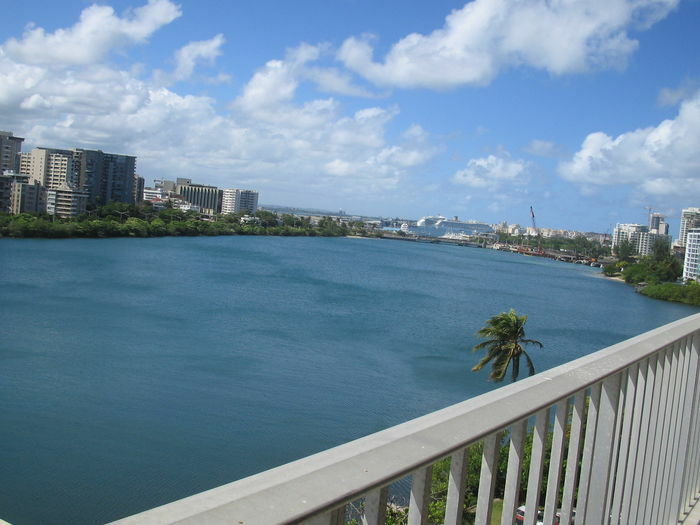 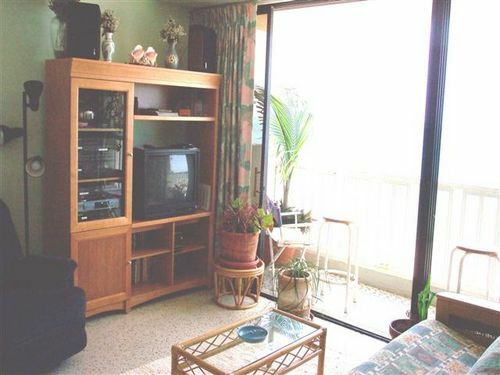 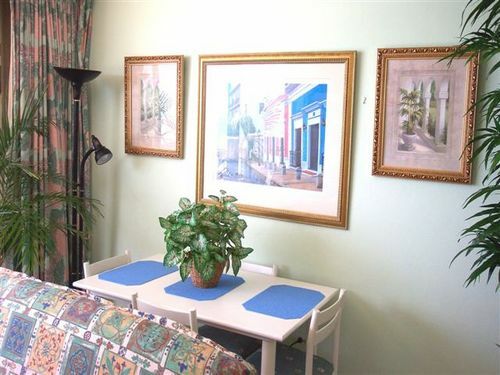 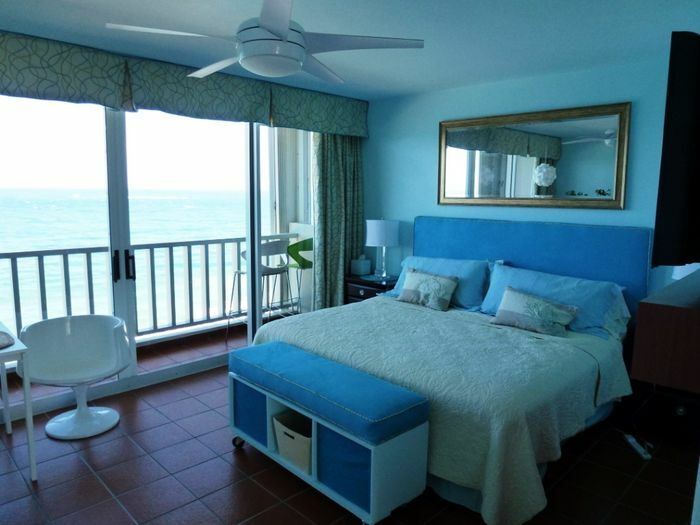 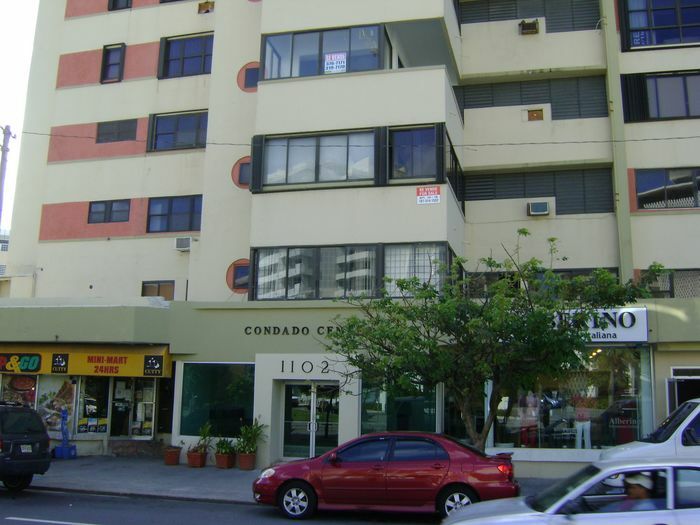 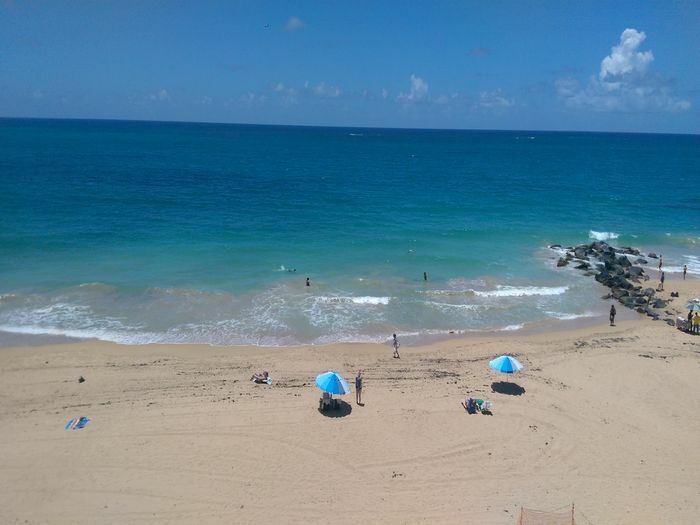 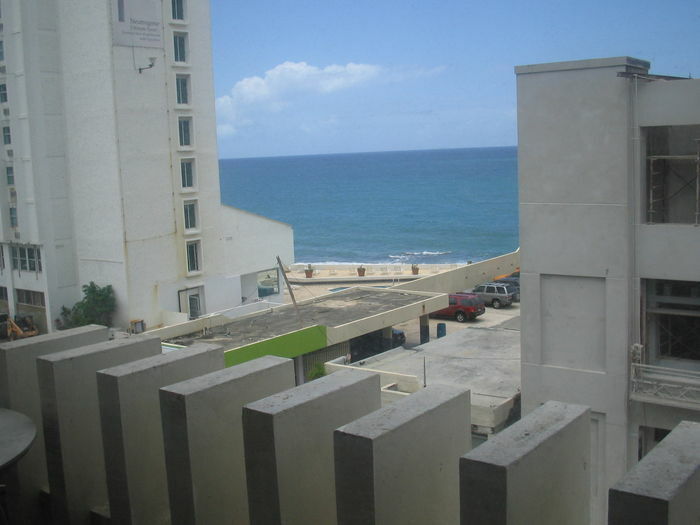 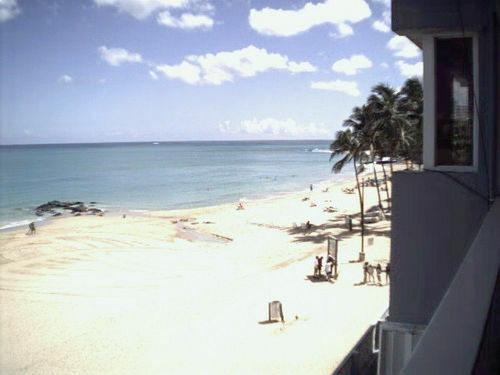 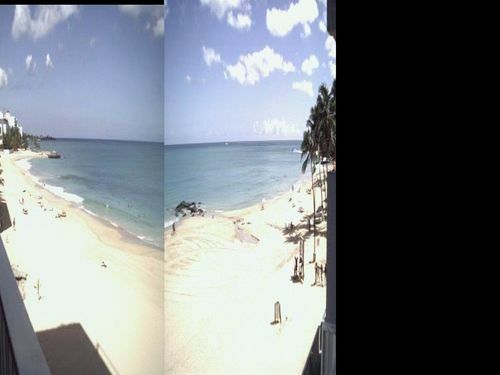 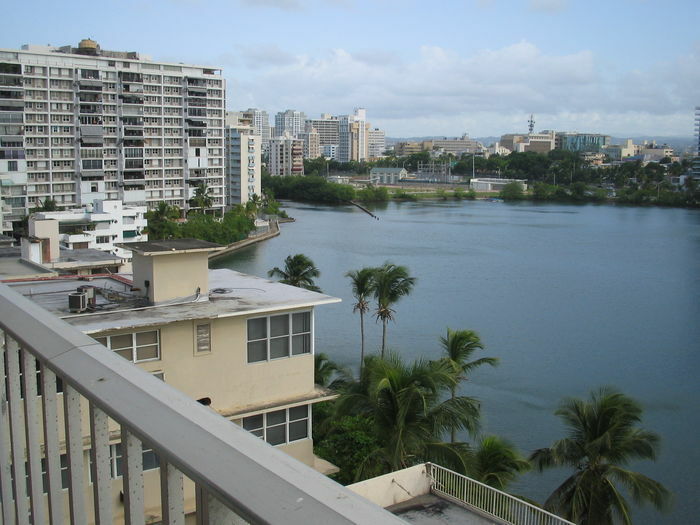 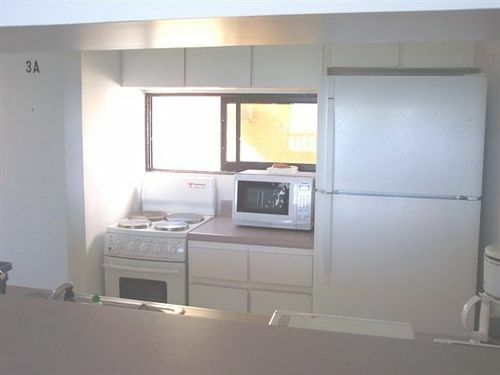 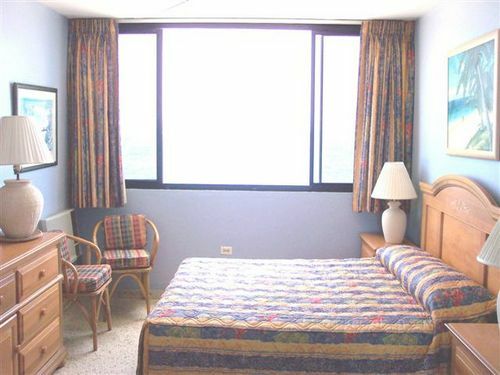 Condado Beachfront Studio w/ Balcony & Pkg. 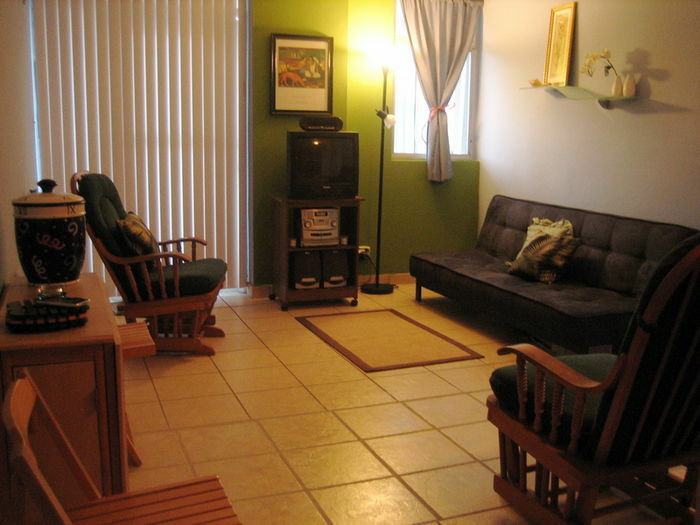 Currently displaying listings 1 through 20 of 24 listings.